Paw Pets provide the best quality of pet products at the lowest prices. I received my product within three working days and they were well-packed and in good condition. The products were the same as advertised, and my pet loved the products. Check out their Instagram page for the best product updates, and to see the wide variety of products they have. 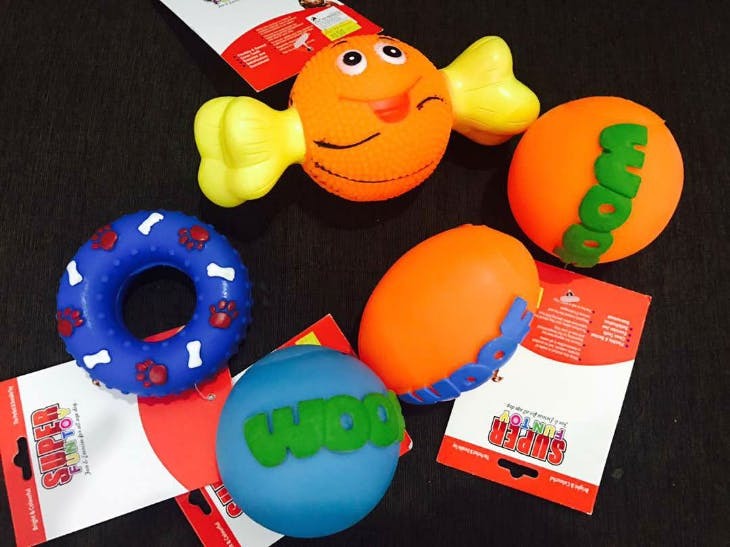 Paw Pets is the best pet products provider, and they provide shipping all over India. They have free home delivery which is the best feature as all products reach you at your doorstep without any additional cost.